Best Storage Rates in Fremont - 0$ First Month and $29.99 for any size! It’s all about the Deal! It’s all about you and saving you money. Twenty nine ninety nine moves you in to any size. We provide a Free Move In Truck and Driver Helper valued to one hundred and seventy nine dollars. We will beat any deal in the city, we have the Best Storage Rates in Fremont. We also give you a 90 day price assurance guarantee along with a 30 day money back guarantee. We are serious about beating any deal in the city. Is there a catch? Yes! Today is the day we beat any deal; but… be assured, you won’t be charged until you actually move in. Your easy move begins with your courtesy move-in truck being delivered to your front door. We’ll help load your goods and we drive them back safe and secure to your storage room. We will advise you how best to take advantage of your space to save you money. Need a flatbed dolly, hand dolly or just some cold water to refresh yourself; just ask our friendly staff. We are ready to assist your every request. We service: Storage Newark, Storage Fremont, Storage Glenmoor, Storage Ardenwood, Storage 28 Palms, Storage Sundale, Storage Milpitas, Storage Union City, Storage Hayward. Choosing the right service storage facility can make all the difference when choosing to store your goods and leave you with peace of mind. If you are thinking of moving to or from Fremont/Newark Ca. area, and you are in need of a storage space or self-storage service, consider 360 Storage Center. Choosing 360 Storage Center in Fremont/Newark Ca. area, is a way for you to ensure your property is cared for and stored securely at all times. 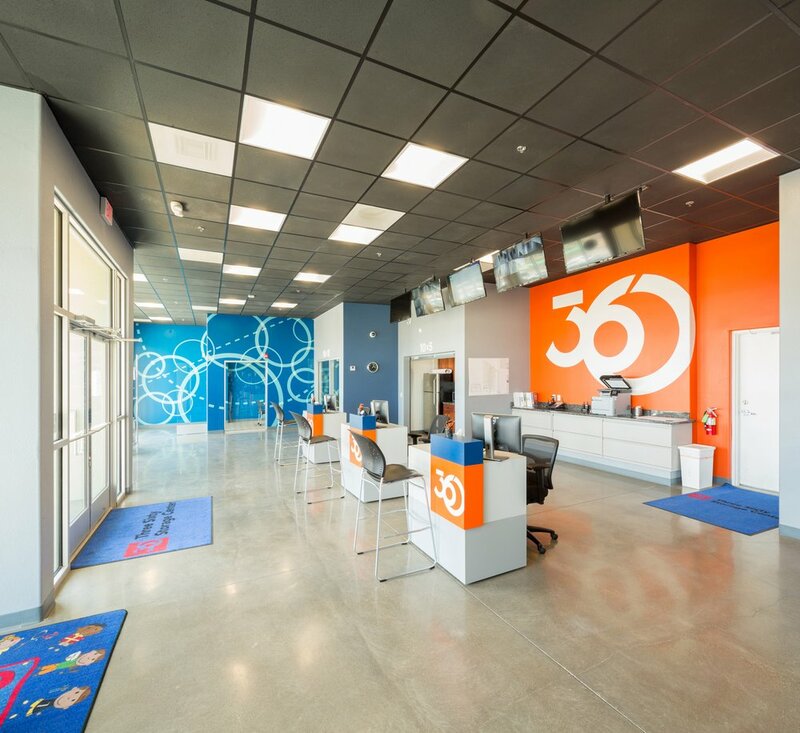 Whether you are seeking a basic storage space or prefer a self-storage option, 360 Storage Center provides a number of options regardless of the storage space size you need for you and your household. For the best storage rates in Fremont, Call 360 Storage Center at (925)-892-3880. We’ll beat any storage rate in Fremont.